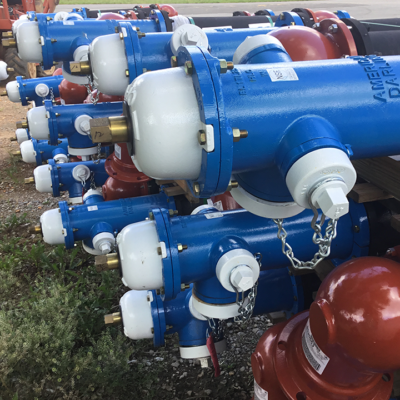 Iconic American-Darling and Waterous brands of fire hydrants for municipal and industrial fire protection applications, gate valves 2 to 66 inches in diameter, check valves, indicator posts, tapping sleeves and more. Firefighting systems were first organized in ancient times, but modern municipal fire departments in the United States represent a relatively recent development. Small “mutual” fire societies were formed in colonial America along with volunteer fire companies – the first of which was established by Benjamin Franklin in 1736 in Philadelphia. Over time, professional fire departments evolved and became the preferred means of protection in urban areas. But it wasn’t until 1853 that Cincinnati became the first city in the United States with a fully paid fire department. The model for today’s municipal fire department – skilled, highly trained professionals – was established in urban areas by the late 1800s. Today, there are approximately 300,000 professional firefighters in the United States, most of whom serve in larger cities. Approximately 800,000 volunteer firefighters serve populations of less than 25,000. AMERICAN has a notable role in the fire protection industry. Waterous Company, an AMERICAN subsidiary founded in 1886, manufactured the first gasoline-engine pumpers in 1898. Waterous now supplies fire pumps and suppression equipment to fire departments around the world. 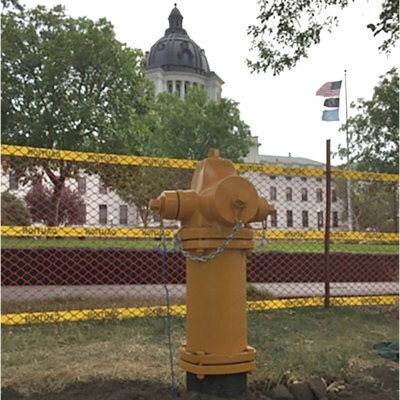 Waterous also manufactures AMERICAN’s Pacer and Trend fire hydrants. 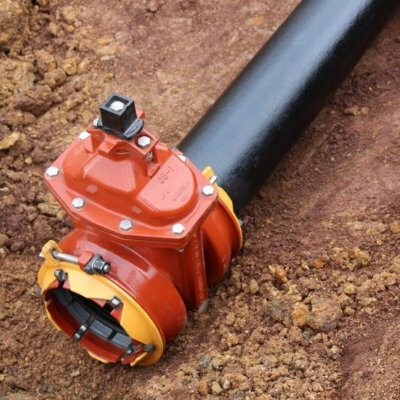 Another subsidiary, AMERICAN Valve and Hydrant, manufactures AMERICAN’s B-84-B, B-62-B and Mark 73 fire hydrants. 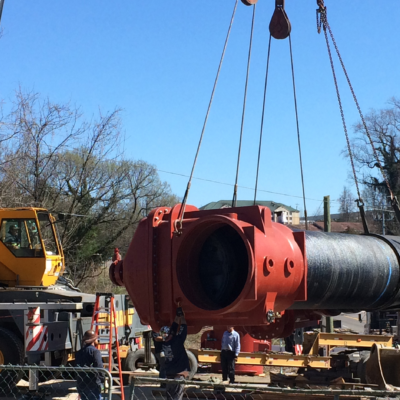 AMERICAN also provides valves and ductile iron pipe used in hundreds of municipal fire protection systems throughout the United States.